RMS PTSA endorses and supports a “Yes” vote on LWSD’s April 2019 Capital Projects Levy after many thoughtful discussions and much consideration within the board and general membership. The project will help sustain rapid enrollment by creating more classroom space. It also maintains 2019 LWSD tax rate for construction with no tax rate increase.This measure authorizes a six-year levy totaling $120 million or $20 million per year for six years. 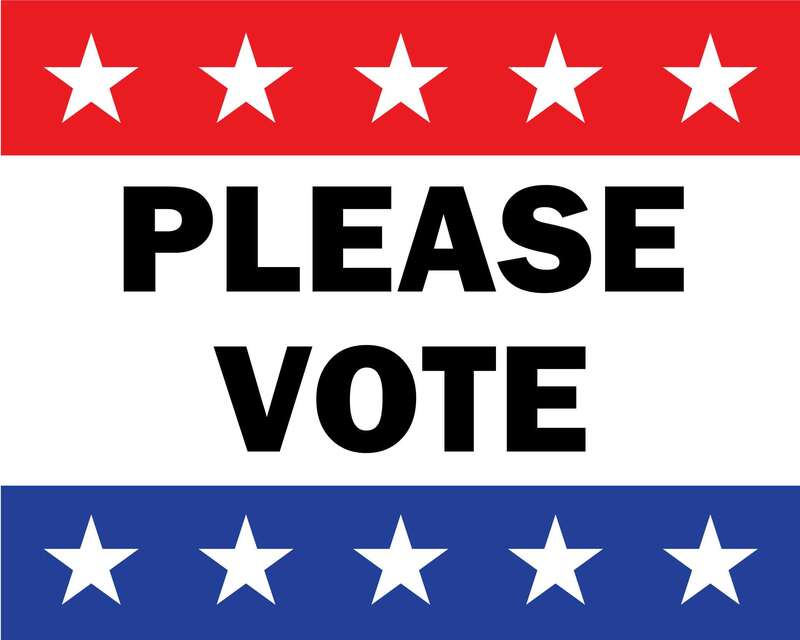 Election day is April 23rd - please vote!